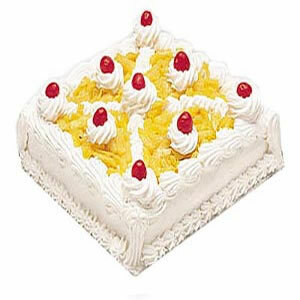 This five star cake with its mouth-watering taste will surely tinkle the taste buds of your dear ones in all cities in India. 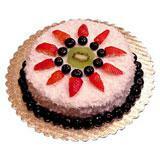 This Pineapple Cake is basically brought from the leading five star bakery. 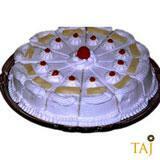 This delectably fresh cake is best for any amazing occasion and is sure to add glamour to the event. 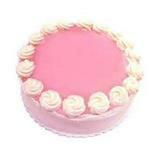 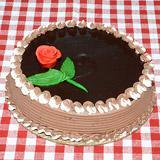 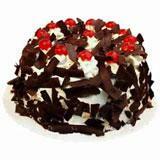 Send this cake along with your Gifts across India through GiftsAcrossIndia.com and make your recipient feel special.